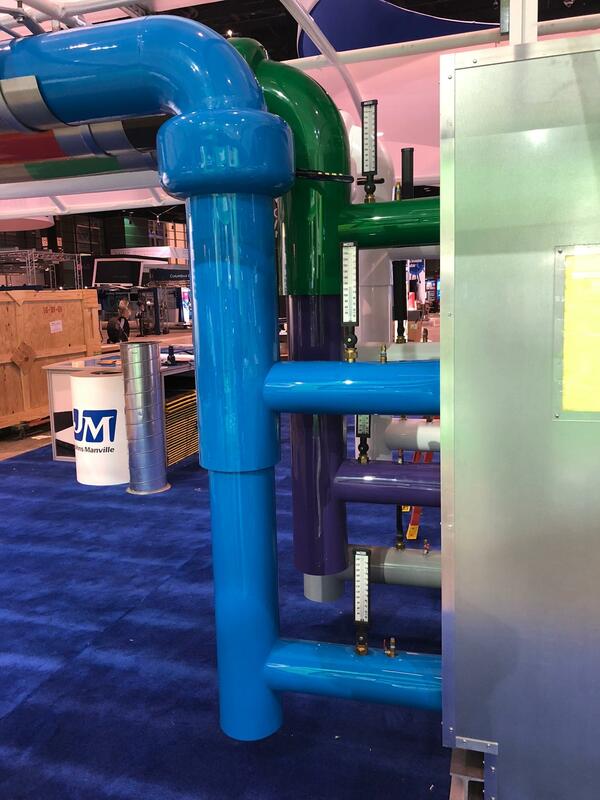 When a prominent local contractor was tasked to help set up the display area for Johns Manville during the 2018 International Air-Conditioning, Heating, Refrigerating Exposition in Chicago, Heat and Frost Insulators and Allied Workers Local 17 turned to two former Master Apprentice Competitors to handle the job. 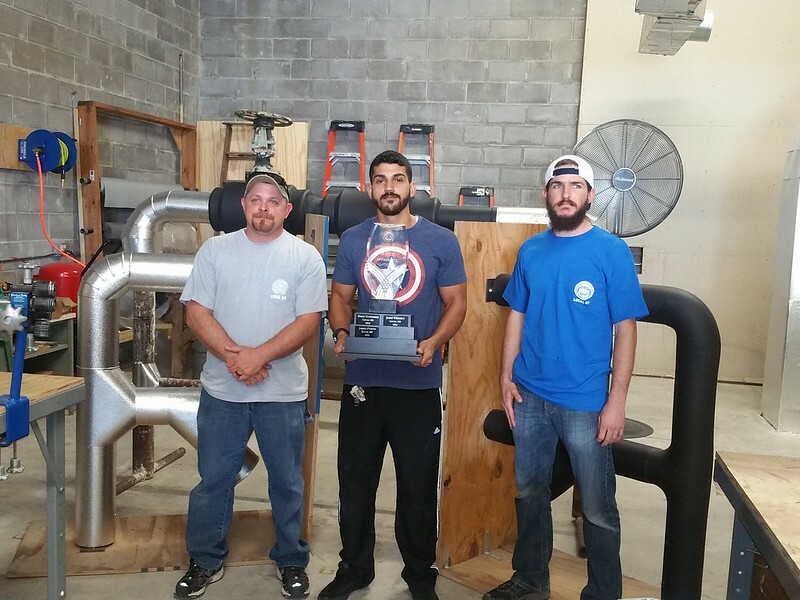 Gustavo “Gus” Rodriguez, an Apprentice from HFIAW Local 27 Kansas City, was named the winner of the Master Apprentice Competition based on his performance in Toronto, Canada at the end of June. The Southwest States Conference held their Master Apprentice Competition during the last meeting in New Orleans at HFIAW Local 53's Apprenticeship Building. The competition included Collin Gillis from Local 87, San Antonio, TX, Chris Nickel from Local 94, Oklahoma City, OK and Gustavo Machigua from Local 53, New Orleans, LA. 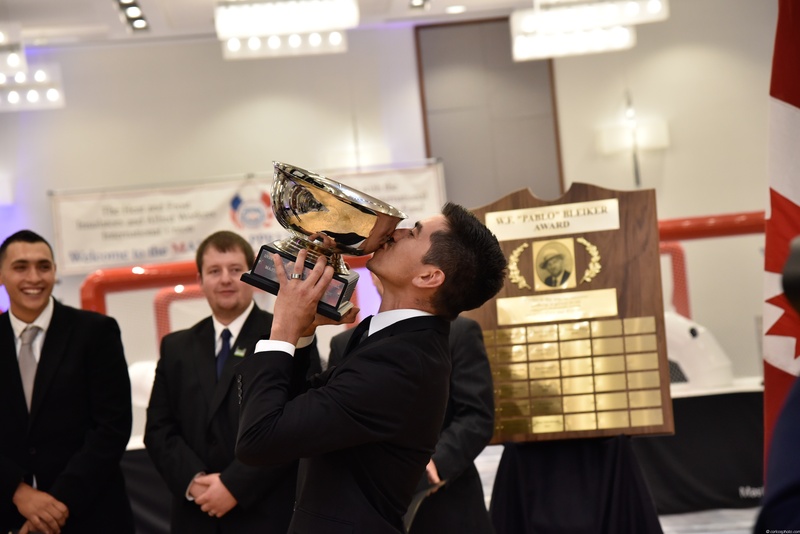 Machigua prevailed in a very tight race to win the Southwest States Conference Master Apprentice Competition and the chance to represent the conference at the International MAC. 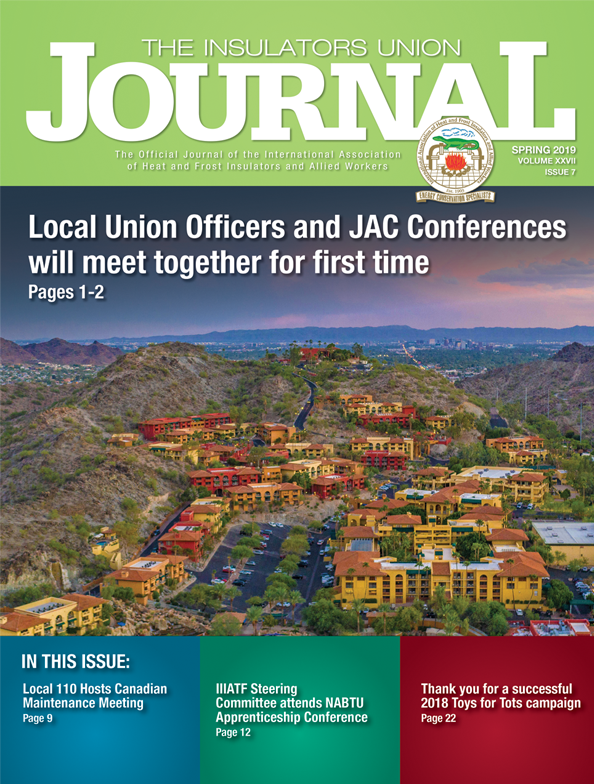 As we prepare for the upcoming 2017 Master Apprenticeship Competition and JATC Conference, Local 95, the host local, released event details. For the first time, the MAC and JATC Conference will be held in Canada, not in the U.S. The MAC will begin on Sunday, June 25 in Toronto and the JATC Conference will begin on Wednesday, June 28. Both events will conclude on Friday, June 30. The HFIAW Master Apprentice Competition kicks off today in Seattle, with the best of the best apprentices in our trades showing off their high-class training and skills.